Welcome to the interactive electronic ICF-based Documentation Tool ! based on preparatory studies and the involement of a multidisciplinary group of experts. 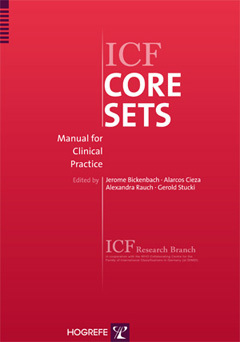 To facilitate the use of ICF Core Sets, a manual outlining one approach for using them in clinical practice was published in 2012, including an accompanying electronic documentation tool www.icf-core-sets.org. This tool is currently available in English, French, German, Spanish, Finnish, and Chinese. 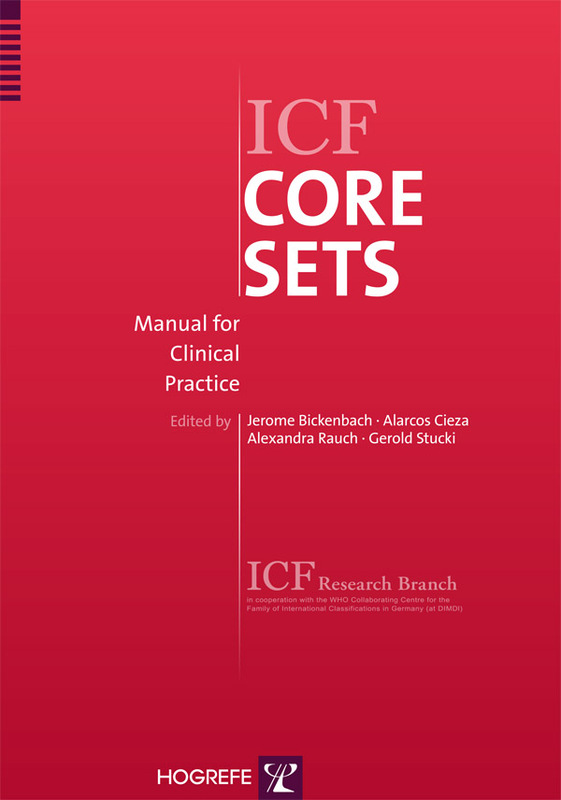 A detailed instruction of how to use this documentation form and background information about ICF Core Sets can be found in ICF Core Sets: Manual for Clinical Practice.